Often considered as the cultural hub of Australia, Melbourne displays a stylish and cosmopolitan lifestyle. This vibrant city is sometimes lovingly called ‘Marvellous Melbourne’. The city’s cultural calendar is always booked with various events such as art festivals, musical galas and sports tournaments. Secret laid back lanes, galleries, museums and parks are some of the many attractions that the city offers. The Victorian era buildings add to the charming atmosphere that Melbourne is loved for. Dine and wine are no less than a passion here, which is reflected in the plethora of restaurants and cafes dotting the city. 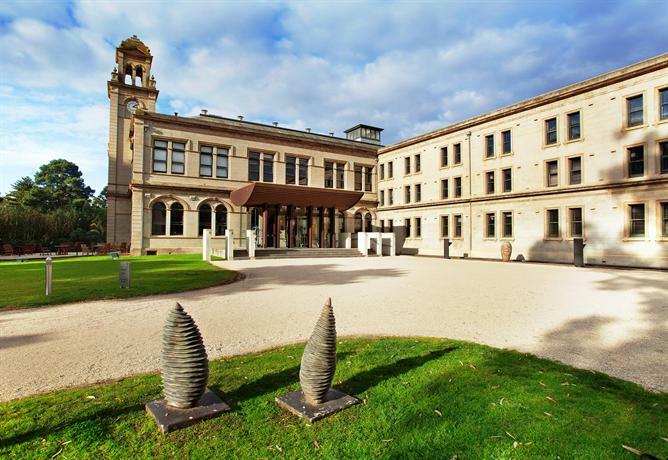 This Victorian-era mansion is located just outside the city in the Yarra Valley wine region. A rose-bordered driveway welcomes you as you enter the property. The historical and beautifully landscaped gardens of the property add to the magnificent backdrop of the hotel. Chateau Yering Hotel is a unique blend of heritage-listed gardens and the restored Victorian mansion. The 5-star hotel offers everything you would need for the perfect relaxing vacation. Some wineries are located within a few minutes of the hotel. Eleonore’s Restaurant is a gastronomic delight and serves local wines from the original stone cellar. The Sweetwater café, with its contemporary décor, serves delicious breakfast every day. The hotel also has a beauty room where the guests can experience relaxing massages and other beauty treatments. 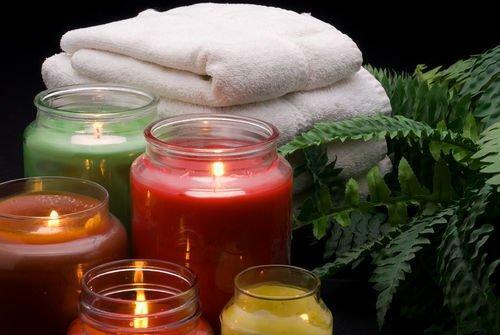 You can also enjoy Aromatherapy massage here. The 32 uniquely decorated and private suites offer fantastic views of the surrounding rural areas. 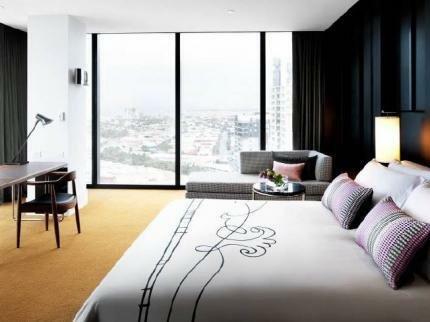 Crown Towers offer a luxurious stay in Melbourne’s lively Southbank locale. Quiet, with beautiful views, the hotel offers the best standards of services. It is located on the southern bank of the Yarra River, which is a few minutes’ walk from the Flinders Street Station. The location is perfect for those interested in entertainment. 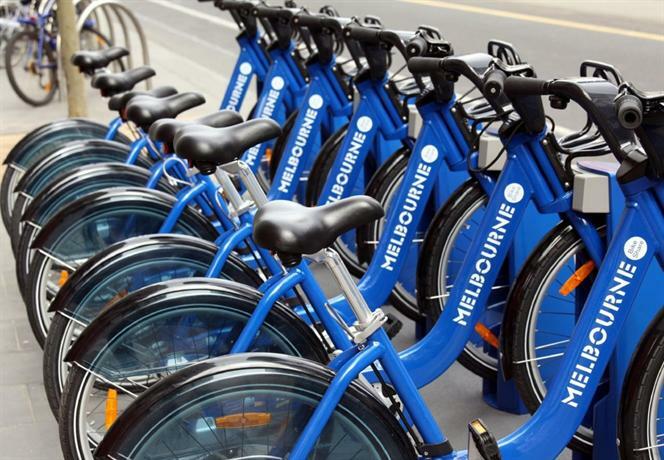 It is also convenient for trying out some of Melbourne’s famous restaurants. Guests can thus visit the numerous restaurants, nightclubs and bars located in the Crown Casino and Entertainment centre. Some of the most luxurious labels are present here. The rooms are lavishly designed with floor to ceiling windows which give spectacular views of the city and the bay. This boutique style hotel offers many facilities for its guests, including an indoor pool, steam room and sun terraces. The Crown Spa is among Australia’s best and most exclusive day spas. It offers a peaceful, relaxing décor along with the private suites for the ultimate indulgence. Myers Creek Cascades offers self-contained cottages in the midst of a eucalyptus rainforest. This secluded bed and breakfast luxury property offer the perfect romantic retreat. Guests can relax with a cup of herbal tea or plunger coffee while soaking in the beautiful views all around. One can also enjoy the views from the two-person spa bath. The gourmet breakfast hamper is presented as soon as the guests wake up to the sounds of nature. Many massages and beauty treatments are on offer. These should be tried for a calming experience. The rooms in the cottages are luxurious and extremely comfortable. Picture windows adorn the cottage, thus allowing the nature to come indoors. A big sofa by the cosy log fire makes the intimate setting of the cottage even better. A fully equipped kitchen along with both indoor and outdoor dining areas are present. 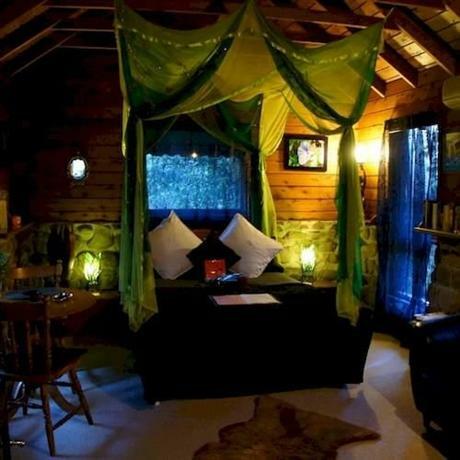 This luxurious accommodation is located in the Dandenong Mountain Ranges. This romantic and self-contained cottage was built in the 1880s. It was restored and renovated to make way for the luxurious accommodation that stands today. However, there are traces of its historic past that makes the style of the property very charming. The cottages are snug and relaxed and have a log burning open fire. There is an indoor dining area overlooking the garden as well as an outdoor seating area with a BBQ. Thus, one can enjoy meals both indoors and outdoors. All the more, the waterfall in the private garden makes for a very serene ambience. Guests can indulge themselves in the spa bath which has a glass ceiling. The hotel also offers in-room massage services that enable complete relaxation for guests. Candlelight Cottages Retreat offers the ultimate luxurious stay in the midst of nature. 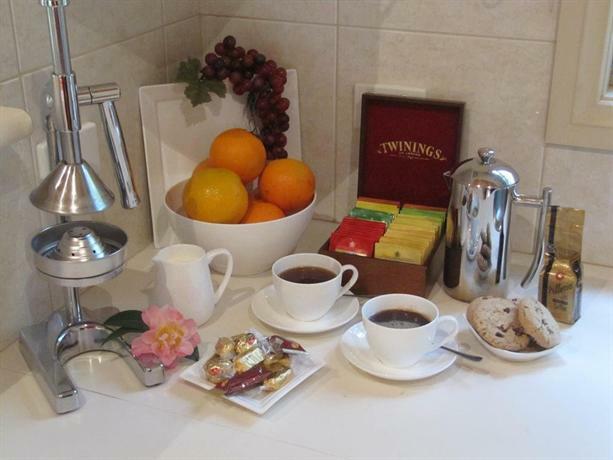 Continental breakfast is served complimentary to the guests. Also, there are numerous cafes and restaurants in the vicinity. Thus, the guests can quickly try various cuisines nearby. 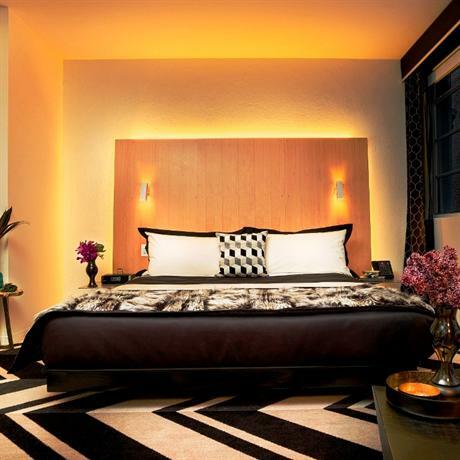 Melbourne’s first verified design hotel, Adelphi is located on the fashionable Flinders Lane. Centrally located, this hotel is near the major shopping and cultural areas of the city. This boutique hotel is very stylish with a different and a quirky touch. The rooms are lightly coloured and spacious, with a distinct art décor vibe. The hotel has a variety of facilities including a pool and a bar. The restaurants in the hotel include Ezard which offers a tremendous east-west fusion cuisine. The dessert-themed restaurant, Om Nom, is trendy. This restaurant offers delicious and carefully made dishes. The intimate setting of Om Nom is perfect for a quiet and romantic evening. Guests can choose wine, craft beer or a creative variety of cocktails to accompany their meals. High Tea at the Om Nom restaurant is especially famous and is highly recommended. 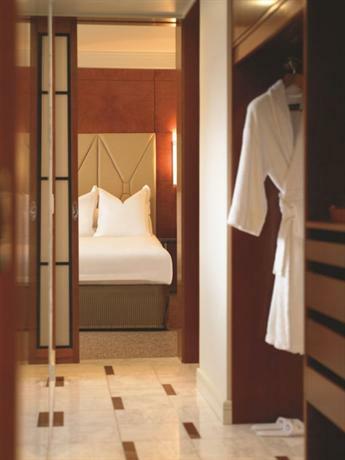 Located in Melbourne’s Central Business District, Park Hyatt offers unmatched luxury right in the centre of the city. The lavish services and the warm ambience offers guests a private and luxurious stay in the heart of the vibrant city of Melbourne. The hotel offers various facilities both for recreation and relaxation. The park club and day spa include a pool, a spa, and also a private sun deck. The spa room is very tastefully decorated and has a great view of the skyline. Guests can unwind with a massage while appreciating the Melbourne skyline. Weekends at the Park Hyatt can be enjoyed with the soulful live music in the stylish setting of the Radii Restaurant and bar. The hotel also offers the Spa Champagne with high tea service, where guests get a relaxing massage followed by a delicious high tea. 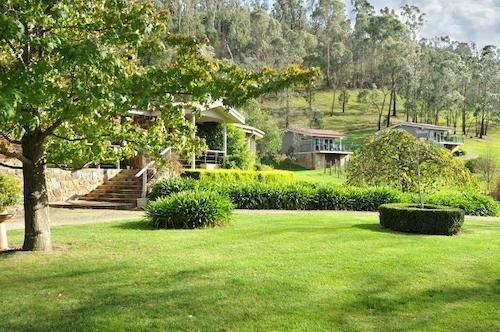 Located in the Yarra Valley, this accommodation offers a lovely retreat. This private and secluded property provides an ambience that enables complete relaxation. All the more, it offers many types of accommodation for all kinds of travellers. There are the exclusive spa accommodations which offer self-contained and fully equipped cottages with large in-ground spa pools. Each cottage also has a private courtyard and beautifully maintained gardens. Guests can enjoy a relaxing and intimate night spa in the private spa pools under the moonlight. The music room is the biggest privately contained cottage and is perfect for couples. The Egyptian-styled Water Garden Apartments are just as unique and beautiful. The courtyard of these apartments features a small waterfall. The apartments also have a 2-person corner spa. The beautifully designed property has natural streams flowing through it which add to the beauty of the place. The Araluen Lodge is a premier Bed and Breakfast accommodation in the Yarra Valley. This boutique accommodation is located in a prominent location and offers a luxurious experience to all its guests. The property has three independent and self-contained villas. Moreover, it also provides a lodge room. The luxury villas have gorgeous views of the surrounding valley and the gardens. The double spa bath present in the villas offers some great relaxation in a serene setting. The modern and sunlit rooms have cathedral ceilings making it beautiful and spacious. The lodge room is located in the main house and also has stunning views of the garden and the outdoor pool. 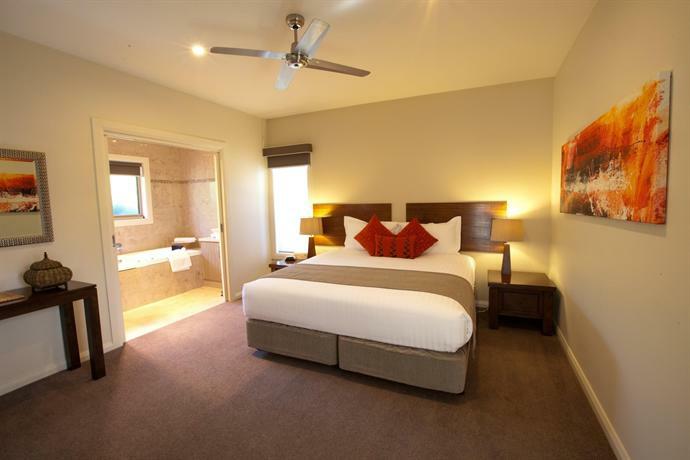 This room is the perfect place to set up a base for exploration of the Yarra Valley. 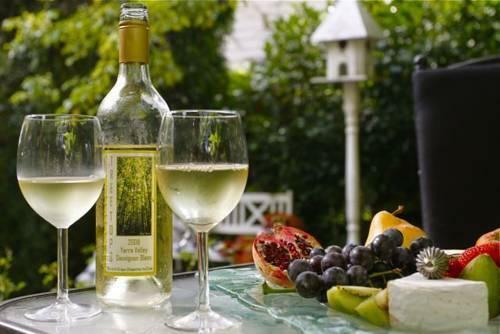 Wineries, fine dine restaurants, and art galleries are located close by, which the guests can explore during the day and relax at the villas at night. 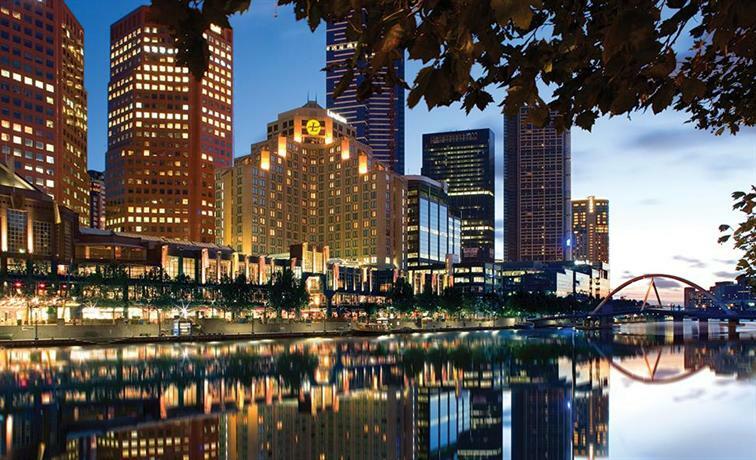 One of the most luxurious hotels in Melbourne, the Langham is located on the banks of the Yarra River. The hotel has an old world charm while offering the highest standards of service and quality. The elegantly designed lobby is in modern style with a touch of renaissance decor, giving it a unique appearance. The hotel also has lavishly designed rooms with some of them offering beautiful views of the river. The Chuan Spa located in the hotel builds on eastern traditions and aims to balance the five elements of life. The spa treatments are personalised to reset your senses completely. There is also an indoor swimming pool with terrific views of the city. The Hotel is famous for its Melba restaurant, which offers a stylish setting and panoramic views. The delectable breakfast served here is a beautiful experience. 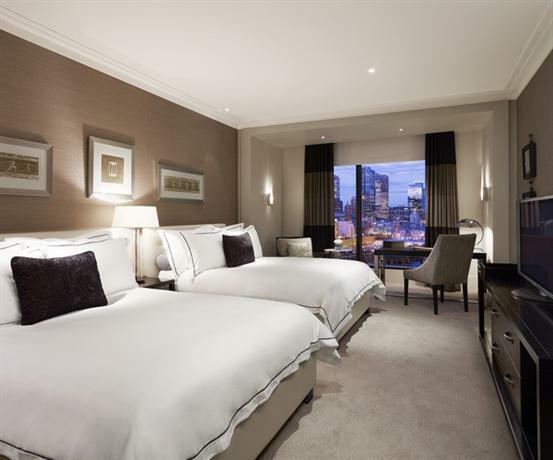 The hotel is an epitome of sophistication and style, right in the middle of the city. 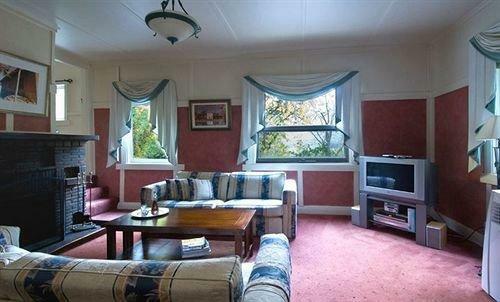 Cottages Monreale is a luxurious Bed and Breakfast accommodation in a tropical forest area in the Dandenong Ranges. Gardens, waterfalls and ponds surround the cottages, giving the opportunity to immerse completely in nature. The cottages offer complete privacy, thereby making it a perfect destination for couples. Each cottage comes with a plush and relaxing spa bath and a private balcony, along with a lounge area that has a TV and a DVD player among other things. All cottages have either a traditional fireplace or a wood fire coonara which adds to the beautiful ambience. Breakfast hampers are provided which contain locally sourced organic produce. Dinner hampers are also available which provide the guests with all ingredients needed for a perfect meal, along with a bottle of Yarra Valley wine. The cottages are ideal for a relaxing break, or for a romantic getaway. Grand Hyatt is located in the esteemed Collins Street, in the heart of Melbourne’s art, culture and dining scene. The luxurious guest rooms and suites are designed in a contemporary manner, overlooking the spectacular Melbourne skyline or the Yarra River. The rooms are beautifully designed and also have spacious marble bathrooms. The hotel combines terrific food, sophisticated service and a great emphasis on customer care to bring the best experience to you. This city centre for luxury has many facilities which include a range of relaxing massages and beauty services. Collins Kitchen is the signature restaurant of Grand Hyatt, which offers a range of culinary delights. The restaurant offers a quiet and warm atmosphere which is perfect for a relaxing evening. The Ru-Co cocktail bar offers a unique bar atmosphere which is inspired by the diverse culture of the city. This luxury boutique hotel offers the facilities of a 5-star on a personal level. Located in the popular locale of South Yarra, the hotel is small and intimate, thus providing an incredibly peaceful and quiet atmosphere. It is on a quiet street but located close to the many shops and restaurants of the area. Lyall is an excellent choice for people interested in culture and food. The hotel pays attention to small details which make the overall experience pleasant. The rooms are designed in a contemporary oriental fashion. Some rooms also have a fireplace which adds to the relaxed and cosy ambience. The hotel offers a variety of services, including spa services which are very popular. The Lyall Spa is spread over three levels and has eight treatment rooms, offering a large variety of services. Spa products are also available in the rooms for guests to use. 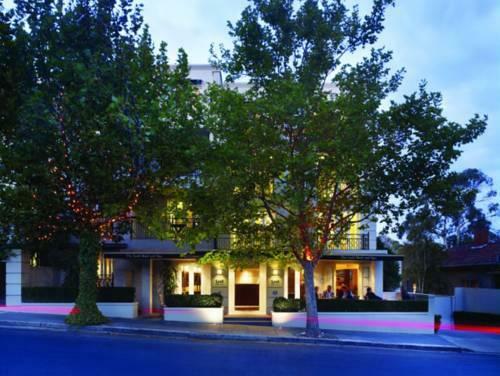 Located in Southbank in Melbourne, the hotel offers a luxury stay. It is designed to offer a truly unique experience; the hotel has a spectacular artwork around the foyer. The rooms are designed in a modern manner with stylish furniture. The rooms offer eye-catching views through the floor to ceiling windows. The facilities provided at the hotel include an indoor pool and a fitness centre. The infinity pool is located on level 27 of the hotel and has dazzling views of the city skyline. An indoor sun-deck relaxation lounge is also present. The hotel also has day spa facilities which is one of the most elegant in the country. The treatments provided are sure to leave you relaxed and revitalised! As the hotel is located next to the Crown Entertainment Complex, the guests have a choice of various fine dining options and cuisines. Popular as a wedding destination, Wild Cattle Creek is set in 19 acres of beautifully modelled gardens and vineyards. A la carte dining facility is available at the on-site restaurant, as is the wine tasting at the cellar door. Locally sourced ingredients are used to produce the most delicious Australian cuisine at the restaurant. Guests can choose to have a formal indoor dining or a more relaxed meal on the deck outdoors. The cottages and the villas are self-sufficient with fully equipped kitchen and lounging and dining areas. Some also come with spa bath facilities for a comforting and relaxing experience. Gas log fireplace is also available in some rooms. Breakfast is served complimentary to the guests on every morning of their stay. The place is perfect for a quick and relaxing weekend getaway. One of the most impressive hotels in Australia, Mansion Hotel and Spa offers contemporary accommodation with remarkable garden views. It is set amongst stretches of beautiful gardens, making the location picture perfect. Guests can enjoy the tranquil atmosphere by taking a walk through the gardens or by sitting around the open fire in the library. The spa treatments by one of the expert therapists give the most rejuvenating and spiritual experience. A wide variety of beauty treatments are offered for the guests to indulge. Couples massages are also offered at the spa. The Joseph’s Restaurant and bar serves modern European cuisine, with a large variety of wines. The hotel also arranges romantic picnics for couples in the Werribee Park. Mansion Hotel and Spa feels like stepping into a different world, despite being so close to the metropolis of Melbourne.